We are pleased that since August 2018, our Regulatory Team has been strengthened by the arrival of attorney JUDr. Tereza Kunertová, Ph.D., LL.M. 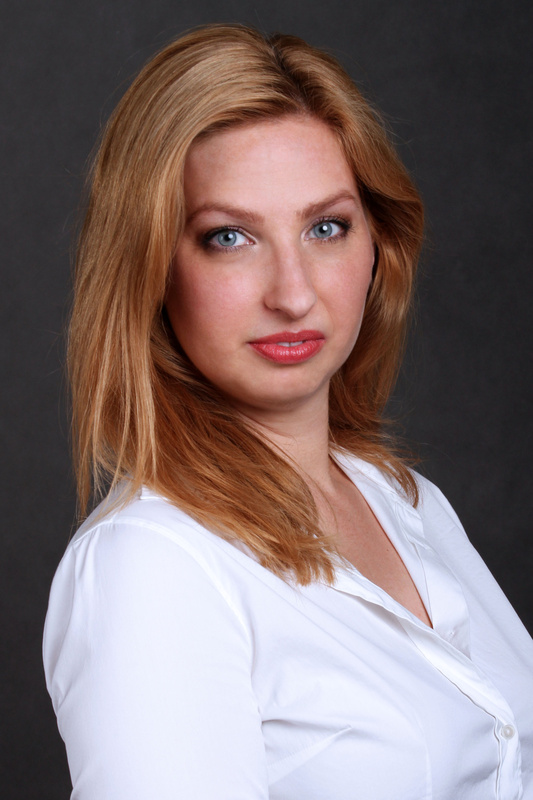 Tereza has many years of experience in the field of European Union law, both in the Czech Republic and abroad. She is also an assistant professor at the Department of European Law of the Faculty of Law of Charles University in Prague and an expert member of the Commission for European Law of the Legislative Council of the Government of the Czech Republic. Tereza has long specialised in financial services regulation, thanks to which she has unique expertise on the market today. More recently, she worked as an exclusive consultant for European affairs and financial services regulation for the Czech Association of Insurance Companies. "From the beginning of my career as a lawyer, I have always believed in professionalism, a high level of expertise, honesty and moral integrity, whether in the public or private sphere or in academia. JŠK was therefore a clear choice for the next stage of my career." Eva Nováková, a partner at JŠK who leads the Regulatory Team, also confirmed that Tereza was the perfect choice. "Tereza impressed me not only because her specialisation fits our portfolio, but also with her energy, commitment to work and approach to clients, to whom we strive to provide services that go beyond regular advisory and that really help them find meaningful solutions. I believe that she will enjoy working here as much as we do and I look forward to all our future plans." JŠK is a mid-sized law firm delivering services for clients in all areas of commercial law, with particular experience in M&A, banking & finance, insurance, construction, real estate and energy regulation. The firm has been operating on the Czech market for almost 15 years, and its clients include respected banks, insurance companies, private equity funds and multinational corporations, as well as mid-sized enterprises and individual investors. JŠK is a member of a unique network of commercial law firms called PONTES, which includes firms from most Central and Eastern European countries. PONTES members can be found in Bratislava, Bucharest, Budapest, Prague, Sofia, Vienna and Warsaw.